One of my favorite ways to unwind over the holiday season is to read! There’s nothing like snuggling up in a blanket by a cozy fire and cracking open a book. I definitely prefer cuddling with paper copies vs. digital versions. How about you? I am recommending three books for your consideration (all with different messages and styles of their own). 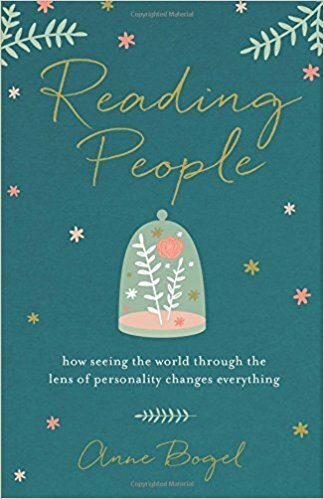 Reading People* is a book for those who want to better understand various personality frameworks, without delving into hard-to-understand research books. Bogel obviously did a lot of research for this book, but then boiled it down into manageable pieces. Within its pages, Bogel provides a sampling of some of the most well-known personality indicators like: The Five Love Languages, The Myers-Briggs Type Indicator, Keirsey’s Temperaments, Introverts/Extroverts, The Clifton StrengthsFinger, and my personal favorite, The Enneagram. While this book isn’t a light read, it does bring to light the basics of each of these indicators to help readers better understand themselves and those around them. One of my biggest takeaways from it, was to be aware that people’s behavior is deeply rooted in the way they are hard-wired. For example, there are some people who don’t often answer questions like, “What do you think of this?” or “Would you like to help out in this way?” After reading the sections on introverts and extroverts, it made me realize that talking to others on demand is not something these people are comfortable with, as introverts. They aren’t trying to be rude, they just have different comfort levels when it comes to communication. My family and I often end of talking about personality types over the holidays, so why not throw some more food-for-thought into the mix with this interesting read? If you’re fascinated by the way people are wired, than this book is for you. If you follow along on Instagram Stories, than you know about our covert operation to locate Annie’s book at Target. My daughter and I had lots of fun documenting the mission and telling another shopper about our friend’s book being on the shelf! 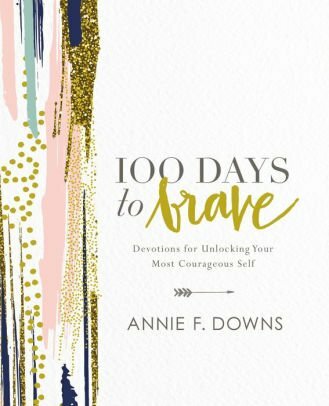 Since this book has 100 devotions in it, I have not read the whole thing, but I’m enjoying the quick, to-the-point insights that Annie shares. And I’m realizing that bravery isn’t necessarily one great big thing, but a lot of little, daily things that add up over a lifetime. I think this book would be great for anyone on your list who needs a boost of bravery (high school senior, someone facing a health challenge, a new parent, someone who is moving, and the list goes on and on). 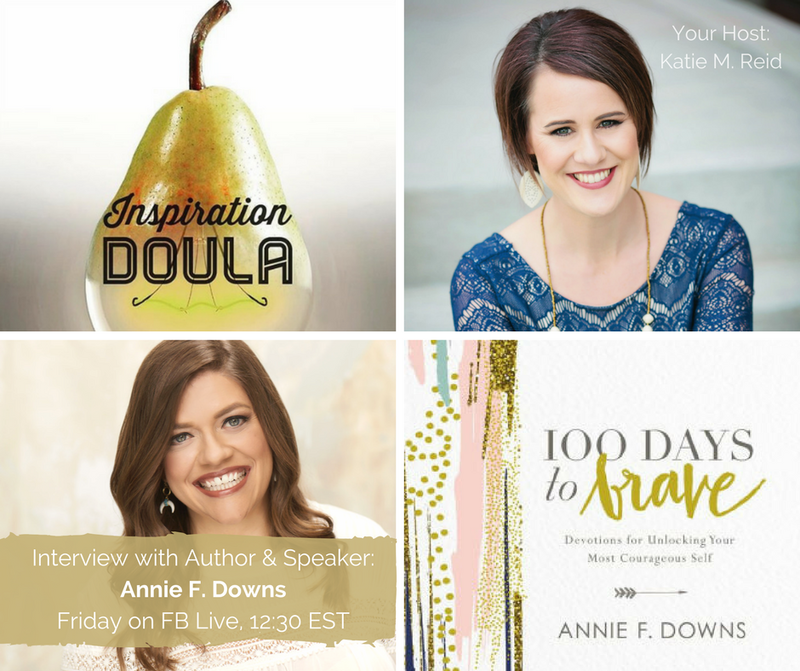 In case you missed it, and to learn more about this gem, here is my interview with Annie about this book (we talk about some other fun and funny things too, like: “special” book spines, why we found ourselves at a closed down amusements park, and the crazy ride of the writing life). Thank God that Jesus is not who I made Him out to be in high school—a roller coaster Deity that was hormonal and enjoyed grounding me if I crossed the line. 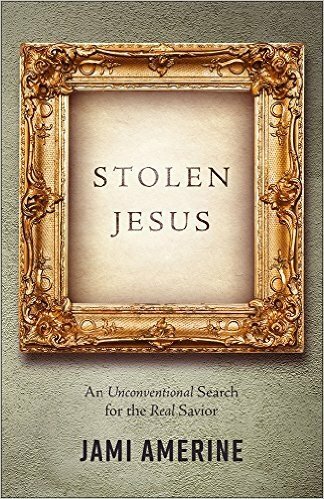 Stolen Jesus is delightful freedom to all those who have ever been burned by fakes, phonies, or counterfeits of the True Savior. Come away from the crazy by entering Jami’s crazy as you snort with laughter, cry with relief, and uncover Real Jesus in all His glory. This book is one of the funniest I have read, yet also challenged me to think about faith, grace, and behavior in different ways. Jami’s confessions throughout the book make for an entertaining, page-turning experience as she introduces the reader to the freedom readily available, in Christ. Each of the books listed in this post are not for Christians only, especially this one. So many people have a skewed view of Jesus because of the way we sinful humans act. But Jesus, the Real Jesus, is unchanging and more loving and powerful than we realize. Well, there you have it…three very different books to read over the holidays. 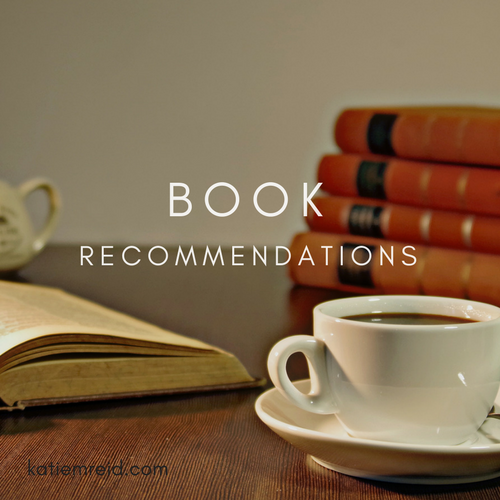 Let me know what you think of them (and after you read them, if you’d be so kind as to leave a review of them, that really helps authors out). I hope you have a wonderful Thanksgiving. I’d love to hear how you like to unwind during the holidays. To stay up-to-date on the latest happening around here, subscribe for free by email, as we find grace in the unraveling, together.